Thank You to our Corporate Sponsors and Community Partners whose support and donations help to make our work possible. PRIDE Museum works to achieve improved results of intellectual growth, happiness, and fulfillment for children and youth. At the heart of our effectiveness is our unique ability to bring people together and connect diverse networks. Our efforts are focused on inspiring youth to explore careers in technology and science. 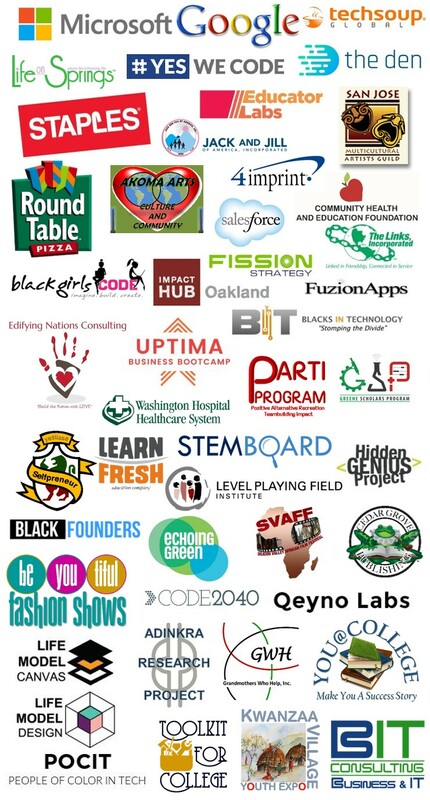 We welcome community partnerships with corporations, agencies, organizations, enterprise, and individuals to join together and provide a web of support for youth to thrive through education.